When it comes to training in organizations, eLearning is still seen as the new kid on the block. But with changes in employee preferences of how and when to learn, eLearning is growing as a viable and necessary method of training. So if you are among those who wish to know about eLearning, this blog is for you. eLearning refers to learning through the Internet or any electronic means, and it could be anything from PowerPoint decks to videos and fully interactive courses. In the past, training depended on instructors or classrooms. Since 2000, most organizations, schools, and universities have started adopting web technologies to support traditional training materials and documentation. According to statistics, currently 77% of USA companies offer online corporate training to improve the professional development of their employees. The online corporate market is expected to grow by 13% per year up to 2017. Different multimedia elements are used in online courses – to make learning effective depending on the audience, content, and tools being used. Multimedia elements include audio, video, animations, avatars, scenarios, case studies, and knowledge checks. These elements keep learners engaged throughout the course and also help them recall for long periods. eLearning modules are self-contained and taken independently, but they also support reusability; for example the different multimedia elements can be reused in other courses or complete courses can be made part of a large course or curriculum. Measuring ROI is a tough task when it comes to training. But with eLearning, it has become easy. 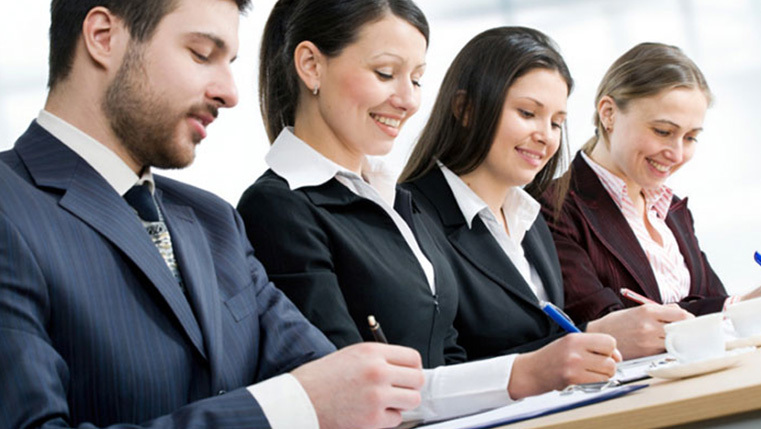 We can monitor how much employees progress though the module in the given time period. We can also track how much they could learn with the help of post-course assessments and activities. For every $1 a company spends, it’s estimated it can receive $30 worth of productivity. 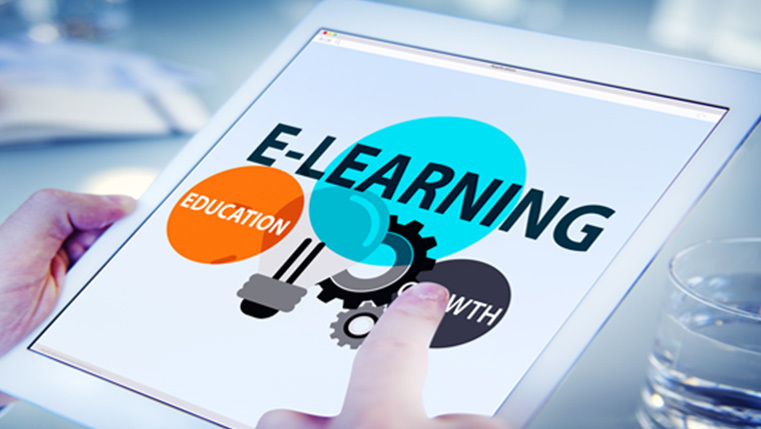 E-learning has found its niche in the learning and development area. It’s time to adopt and leverage modern tools and applications to make learning engaging. Have anything to say? Please do share!